Take the giant stride to a new lifestyle. Scuba de Oro is a dive center in Cagayan de Oro City, Philippines. 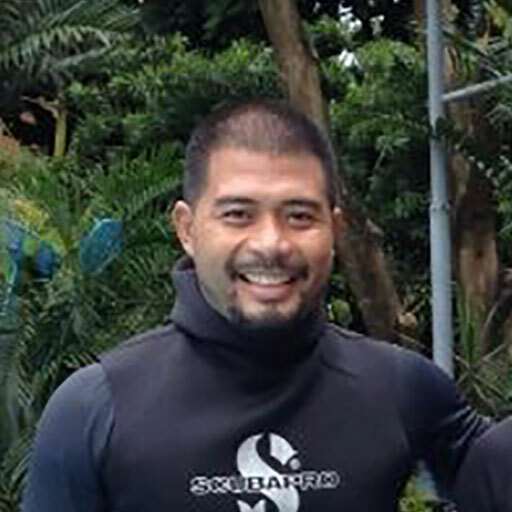 It was established in November 2008, all for the love of the sea and scuba diving. 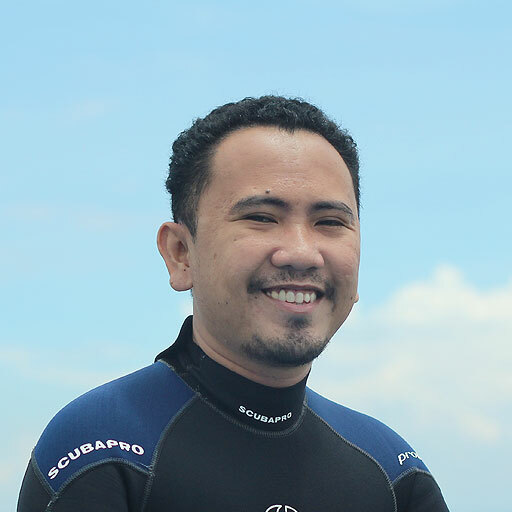 Our passion for the sea is what propels us to exceed your expectations and offer you the best diving experience here in Northern Mindanao. Indeed, Cagayan de Oro is an adventurer’s haven with old style Cagay-anon hospitality. SCUBA DE ORO offers Freedom, Safety and Adventure in every sense of the word. Go rafting and diving with our Water Adventure package. Want to just chill out and check out Misamis Oriental’s underwater beauty from the surface? We also offer a day of fun snorkeling. 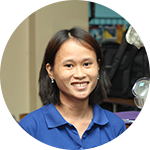 We offer PADI Courses from Open Water to Divemaster Levels as well as TecRec and other PADI Specialty Courses. Misamis Oriental is a province along the coast of Northern Mindanao. Its reefs teem with marine life, from the tiny xenocrab to turtles, whip corals, eagle rays and white tip sharks. Come and explore the various dive spots! We would love to bring you there, and serve you in a style that will surpass your expectations. 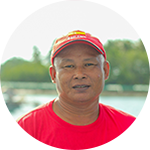 Scuba de Oro is a certified PADI Dive Center. We offer PADI Courses from Discover Scuba Diving, Open Water to Divemaster Levels, as well as other PADI Specialty Courses. All of these are certified directly by PADI. 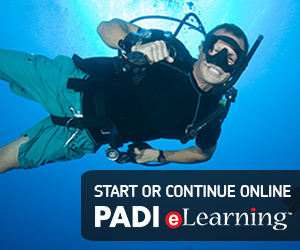 PADI (Professional Association of Diving Instructors) is the world's leading scuba diver training organization. Have you always wondered what it feels like to swim with the fishes? Satisfy your curiosity with Discover Scuba Diving and enter a whole new world of awesomeness. Jump in and explore the world’s oceans by becoming an Open Water Diver. An OWD certification allows you to explore dive sites in every country in the world. Want to go the extra mile and learn more? Advanced Open Water certification allows you to dive in more ways, and do more activities underwater. See wrecks, go on adventure dives, and even dive at night! There’s nothing more rewarding than the confidence of exploring the sea and knowing that you can manage problems when they arrive. The Rescue Diver course teaches you what to do when problems arise, and be ready to save other divers. 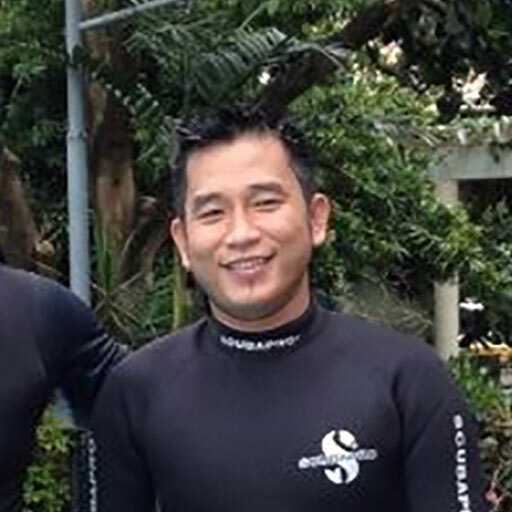 The Divemaster course is the milestone to look forward to for most divers, and a starting point for those who want to teach diving to the rest of the world. The course is the first one to take if you want to make diving your profession. Technical (tec) diving, at its core, means you go beyond the limits set on recreational diving. But as TecRec divers would say, it’s not just the limits: going beyond them is an adventure in itself; you see and learn so much more about the ocean, and even yourself.